Daph J sabotages the Cave this week and introduces the first batch of coverage coming from this years fan Expo Toronto. Saturday afternoon featured an awesome DC Comics panel with an all star line up including Scott Snyder, Greg Capullo, Jason Fabok, Jeff Lemire and the legendary Jim Lee. 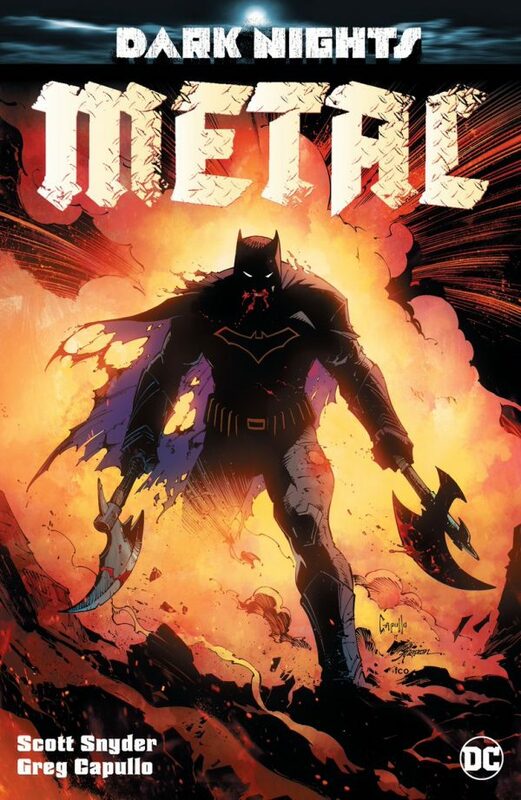 Scott gets into the meat of what is shaping up to be an epic DC event in Dark Knights: Metal and Dan Didio, (did we not mention him?) gets the fans excited for what to expect coming out of this blockbuster series. Enjoy!